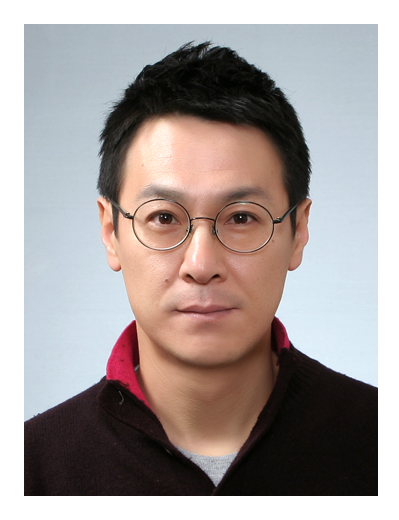 “Better late than never,” is the saying that comes to ones when one sees Park Jong-hyun (Department of Law, 92), a diligent achiever who passed the last judicial examination at the age of 45. The Hanyang Journal had the opportunity to interviewed Park Jong-hyun who accomplished his goal despite experiencing many failures. Q. Did you have any dreams when you were an undergraduate student at Hanyang University? A. I had no specific dream. The social atmosphere was very depressing when I was a student. Of course, I did dream of becoming a law officer, as I majored in laws, but I did wonder often if I should just get a job and settle down. After graduating in 1996, I wandered for two years, pondering about what I needed to do with my life. Q. Did you ever want to give up preparing for the examination? If so when? Q. I think it’s quite safe to say that, it being the last judicial examination, there must have been a lot of pressure to pass it. How did you prepare for the exam? A. I found it very difficult to find things that motivated me. I was disconnected from the world, alienated, and unable to feel motivated. I felt very uneasy because of the anxiety I had. While preparing, I tried not to think of that exam as the last one. “Let me live each day to its fullest,” was what told myself every day. This kind of mind control helped me prepare for the exam without feeling much burden. A. The law is the axis which maintains our society. I want to study law diligently and to fulfill my role as a law specialist for the weak as long as life permits me to. Q. Most undergraduate students are anxious about what the future might hold for them. Do you want to give a piece of advice to these students? A. We are all young. Our youth is not a specific time period, but a state of mind. Now, whomever might be reading this article, please live progressively. Do not limit yourself because the world is large enough to encompass your failures and fears. I hope students who read my experience learn that it is okay to try and fail. Also, if I might add, do what you want to do. I personally am currently planning to go backpacking because I feel wistful that I have not traveled much when I was an undergraduate student.